I4U News reports that Idina Menzel has the honors to sing the National Anthem at the Super Bowl 2015 on February 1. Last year opera star Renee Fleming performed the National Anthem. Who sings America The Beautiful at the Super Bowl 2015? The NFL and NBC have unveiled who will sing America is Beautiful. I4U News reports that John Legend will sing America is Beautiful at the Super Bowl 2015. Queen Latifa has performed America The Beautiful at the Super Bowl 2014. 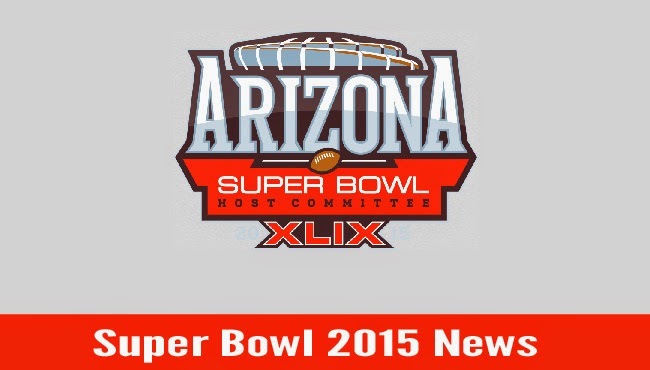 Find more Super Bowl 2015 FAQs.